6 Instant tips to stop being overwhelmed by motherhood and stop the stress spiral. Specific steps to take when you feel overwhelmed by motherhood. Being a Mom has made me extraordinarily happy but if I’m being honest, I’ve also never felt this tired. Not even after pulling an all-nighter during finals week in college. And really, I can’t remember being this tired the first few weeks at home with newborn twins. The juggle is tiring. The long hours are exhausting. The carpool, grocery shopping, homework, meal making and event planning makes me feel like I’m 85 years old. Sometimes, the stress of juggling “all the things” becomes too overwhelming, so I sneak into the dark pantry to eat my kid’s Halloween candy without them knowing I took half their stash. It’s usually on the third mini-bag of peanut M&Ms when I start to remind myself that scarfing down a cup of artificially colored sugar is only a band-aid to the problem, and the button on my jeans will agree, it’s not a good long-term solution. Every parent has periods of feeling overwhelmed, but it’s how you manage the stress and responsibilities that stops the stress spiral before it turns into a storm. I like being busy, but if I proactively manage my family’s daily life in positive ways, I have learned how to control the chaos and keep the stress from leading to bad choices in the form of Thin Mints or worse, raising my voice at my kids when I feel overwhelmed by motherhood. Call me old-fashioned but I’m a paper planner type of gal and love to write down my family’s activities, appointments, events, due dates for bills, birthdays and other important dates in a physical paper planner. Its important my family is always on the same page and I find it hard to look ahead with mobile apps and calendars on the computer, unlike a paper planner where you can see a month and weeks ahead in one glance. I have owned every type of planner, but the Inspired Year Planner is hands-down my favorite. What’s special about the Inspired Year Planner, is it’s not simply a planner, it’s a daily reminder to live with inspiration. Sure, the planner helps you keep track of your daily activities and appointments, but it also prompts you to find a positive work-life balance, prioritize your personal self-care and set goals for 3-months at a time. Something most Moms do need! I’m a busy mom, and if I can see when our days and upcoming weeks are filling up on paper, it also helps me say no to extra activities or work without guilt. A paper planner is my best tool to prioritizing my family’s time. Our family goes over the upcoming week every Sunday so we’re all on the same page and can plan for the school pick-ups, carpool and evening work obligation juggle without mixed messages. RATHER USE AN APP TO STORE YOUR SCHEDULE? If you prefer to use your phone to keep your family in sync, the Cozi Family Planner is the best FREE app for family organization and synch with all your family members making it easy to track schedules, work obligations, activities and appointments in one digital place. Sign up to create a free account, upload all your details and download the app to your phone and you’ll see everything synched in one place. Easy, right? 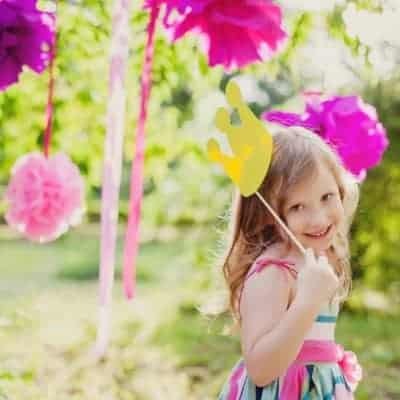 Feeling out of control (surprises and not knowing what comes next in the day, makes kids feel out of control and leads down the road to power struggles and misbehavior as a way to cope with the feelings of being scared, fearful, unprepared, etc. Having a routine is a great way to give kids consistency, allow them a say in their day by offering choices, and set expectations for what comes next. Also, routines can follow a clock or general rhythm, but the wake-up, sleep and meal times are the same each day, ensuring children don’t get overtired or hungry and thus cranky. Research shows that having a cluttered environment makes adults anxious and feel overwhelmed. When I feel this way, I usually grab a garbage bag and box to collect items to donate. Then I’ll clear off counters and cluttered main areas, before moving to papers and closets I open often and have to see. Decluttering might feel like a buzzword these days, but after I toss and donate items, I immediately feel better and more calm. It’s a fact that the less you have, the less you have to clean up. Here’s a good article to help you do a house clean quickly when you’re overwhelmed by the mess. It’s important to put your own needs on the calendar – I’m talking to you Mama – when you write out your schedule. Scheduling self-care and time without the kids is an essential part of thriving in motherhood and remaining a happy parent. So often Moms never make the list when it comes to prioritizing their self-care, and creating goals for themselves. You deserve to dream and have hobbies, even if it’s painting your nails or crafting dream catchers. When I use the Inspired Year Planner, I write in my family’s activities and events, but then also write down self-care into the schedule too. This means I write in from 6am – 7am to workout, or from 9am to 9:30 after I drop off the kids, I squeeze in a pedicure or cup of coffee on the back porch with nothing but my dogs and no place to go. I also love setting personal goals for myself and my business each quarter and use the tools in the planner to analyze life’s balance to find areas for improvement each quarter. 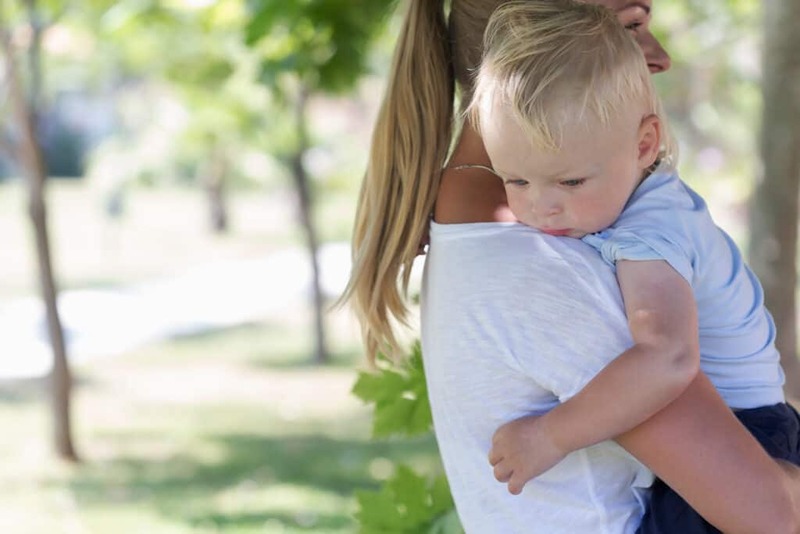 The number one reason why Moms say they feel Mom burnout is because they put the needs of their children and partner ahead of their own for long periods of time without doing anything for themselves. Need one more reason to schedule time for yourself? Moms who prioritize self-care and have hobbies which make them feel fulfilled are happier parents, and practice more patience with their children. 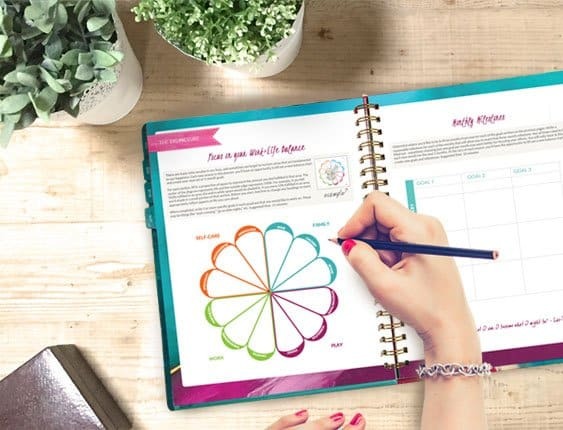 The Inspired Year Planner is fantastic at helping you find balance in your parenting life, and because the tools are already built into the pages, all you have to do is set your intentions to fill it out and pencil in time for yourself. Juggling too many hats can quickly become overwhelming, even for the most seasoned parent. When you wake up in the morning, or go to bed at night feeling bone-tired and worn down because you don’t have any time to refuel your own tank, it’s time for something to change. You can’t keep living on empty, amiright? I know how it feels to physically feel beat down by dinnertime and without an ounce of energy to make it to bedtime. To make matters worse, when you look around and see your house in completely disarray, you feel like the hamster wheel is never going to end. Constantly playing “catch up” and drowning in laundry is a recipe for disaster. If you feel like something needs to change ASAP, then it might be time to makeover your mornings, or makeover your evenings if you’re more the night owl type. I was surprised at how much the makeover your morning class by Say Goodbye to Survival Mode author, Crystal Paine completely transformed my approach to juggling it all. My days completely did a 180, but most of all, I was happier and less tired for my kids. If you need helping figuring out how to get all.the.things done, then I know either of these 14-day classes would be a huge help for you too. When life gets too serious and the pressure begins to build, this is when I like to put down my phone, turn off electronics in the house, forget about the dishes and laundry and go play with my kids outside. Sometimes we head out of the house if it’s particularly messy so I can give my full attention to my children, and don’t get annoyed with the mess staring me out of the corner of my eye. A change of environment and fresh air are instant mood changers, plus having fun with your children puts your priorities back into perspective. When your brain is fried, instead of bottling it all up until you explode or yell, go play and get into the Child Ego State with your kids! We’re all unique when it comes to managing stress and what works for me, may not work for you. The key is to spotting the signs of overwhelm before they become too much, and adjusting things at home, work and with your kids to manage the stress better, or eliminate it all together. Hi! Love the part when you go out with the kids and play whenever you’re feeling overwhelmed. I’ll def try this. Thank you for the lovely article!